Buddy the Beast has been known to get into all types of trouble. 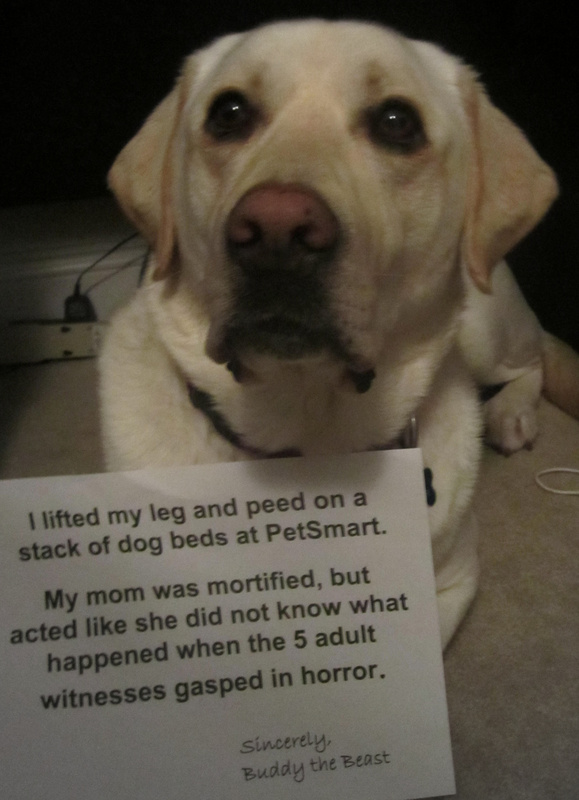 Buddy the Beast: I lifted my leg and peed on a stack of dog beds at PetSmart. My mom was mortified, but acted like she did not know what happened when 5 adult witnesses gasped in horror. Yep! Exactly what I would have done! 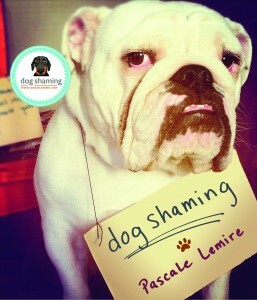 To be fair, this was most likely not the first doggie to have done it. This one should be OwnerShaming! What happened them? Did they make you pay for them? let me guess. “Mommy” let the associate clean up the mess. What a useless waste of space your owner is.